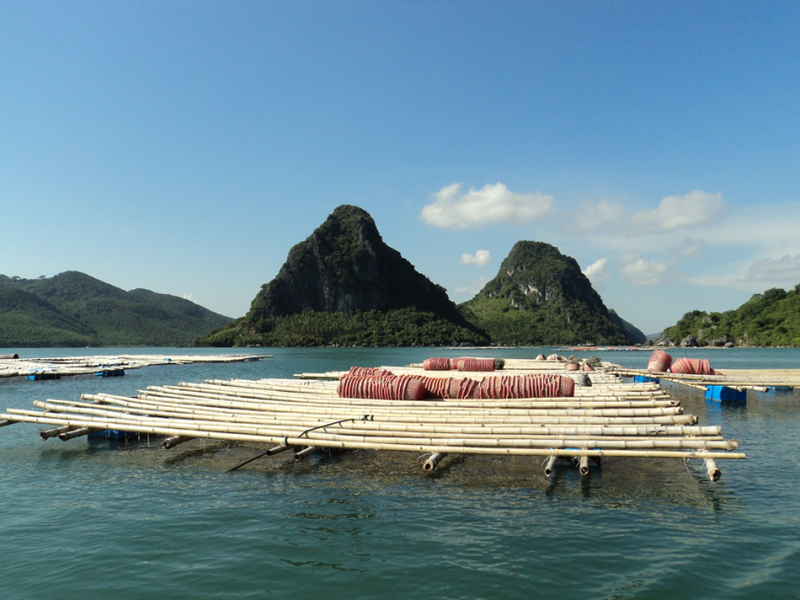 Oyster production in Vietnam is estimated to have reached 15,000 tonnes per year. Photo: NSW DPI. Oysters are a quintessential taste of summer on the Far South Coast, you might be slurping down a Sydney Rock right now! The skill and know-how NSW oyster farmers bring to growing that oyster is being translated into building an industry in Vietnam. 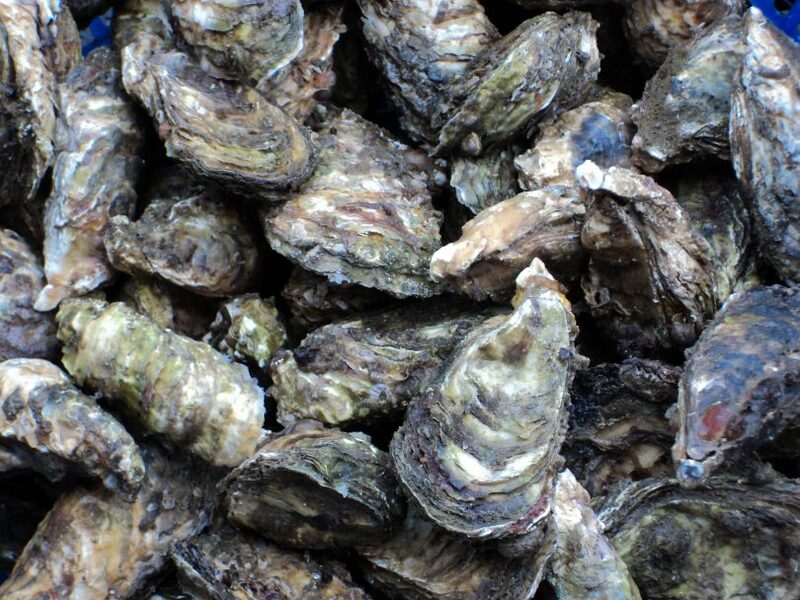 Deputy Director General Fisheries, Dr Geoff Allan, says a team of scientists from the NSW Department of Primary Industries (DPI) have been working on a project to support oyster production in Vietnam and NSW for the past decade. “This is a fantastic program and I am proud that our NSW scientists have played a vital role in establishing an oyster industry in Vietnam which is now thriving,” Dr Allan says. The NSW Government has been working with The Australian Centre for International Agricultural Research to develop bivalve production capacity in Vietnam and NSW since 2007. While Vietnam has 3,260 km of coastline, oyster production was small and almost entirely from the wild. For both clams and oysters, any expansion of production was limited by the availability of juveniles, commonly called seed. When the project began, there was no significant production of oysters in Northern Vietnam, so the goal was to establish an oyster industry. “DPI scientists led by Dr Wayne O’Connor helped the National Marine Broodstock Centre in Cat Ba, Northern Vietnam to meet seed demand, scientific and commercial interest,” Dr Allan says. “From humble beginnings of producing approximately 20 million seed in 2007 it now produces in excess of 100 million seed per year. “Today, oyster farming is occurring across 28 provinces and production has been estimated to have reached 15,000 tonnes, all for local consumption and the tourist trade. The Vietnamese Government have acknowledged the success of the program, awarding the Medal for Agriculture and Rural Development later last year to the DPI program leader, Dr Wayne O’Connor, for DPI’s work on this program. Sydney Rock Oysters, a quintessential taste of summer on the Far South Coast. Photo: NSW DPI. “Researchers are now focusing their efforts on increasing single seed production, improving oyster quality, increasing oyster health diagnostic capacity; increasing food quality assurance testing and evaluating new nursery and grow-out techniques,” Dr Allan says. 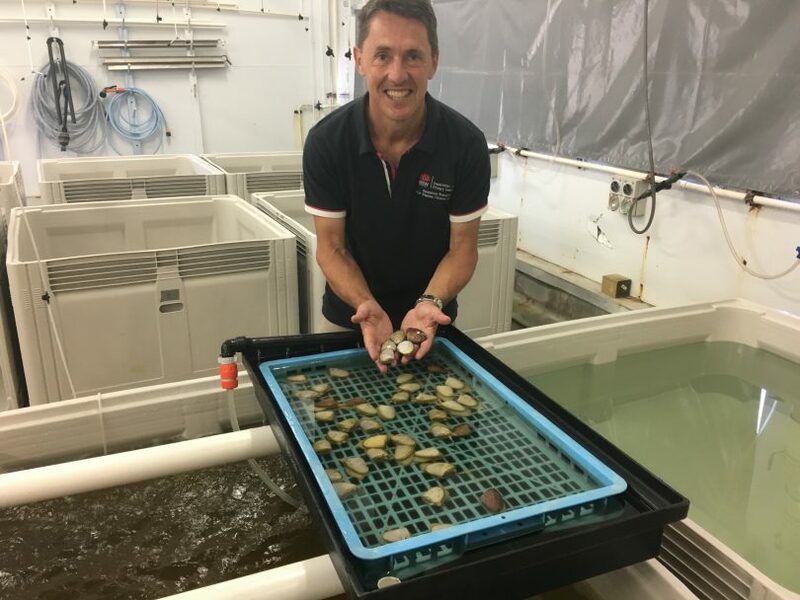 “In NSW, the program has supported research on Sydney Rock Oyster breeding and the production of flat oysters and pipis.